MIAMI BEACH, FL - MARCH 12 Vizcaya's hat luncheon is the social event of Miami's spring season, which brings together philanthropists and socialites in support of the museum's history and mission. The Preservation Luncheon, known as the “Hat Luncheon” guests wear creative and colorful hats inspired by florals to avant-garde pieces. Our Founder, Morgan Shara attended wearing a vintage unicorn headpiece. MIAMI BEACH, FL - DECEMBER 08: What Goes Around Comes Around hosts the a magical 25th Anniversary Celebration At The Versace Mansion With A Retrospective Tribute To Gianni Versace in Miami Beach, Florida. Miami Beach, FL – December 3 – Faena Rose in collaboration with The Feminist Institute, kicked off Miami Art Week with an exclusive discussion with the talented and magical artist, Mickalene Thomas, moderated by curator & writer, Dr. Maura Reilly. Miami, FL – October 11 – Neiman Marcus Coral Gables hosted design team Veronica Miele Beard and Veronica Swanson Beard of Veronica Beard for a panel discussion and exclusive presentation of their fall and resort collection. 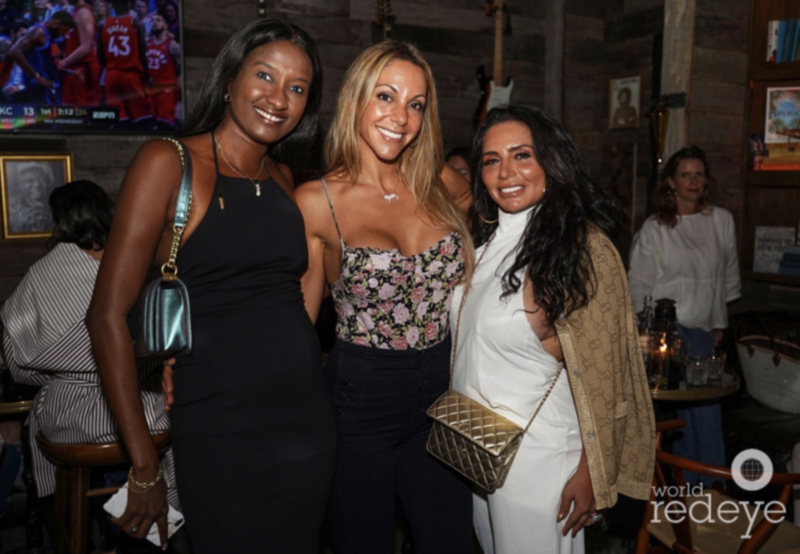 Miami, FL – December 11, 2018 – Fresh from Manhattan, Morgan Shara of MASbisjoux brings her Mostly Moms Events, co founded with Claudine Deniro of In The Know Experiences, to her new home in Miami Beach. Initially inspired as a way for influential NYC Downtown moms to unite, the gatherings quickly grew to include women of all ages throughout the city. With their “no gimmicks, just girls” approach, the goal of the events is to unite like minded magical women in their communities in exclusive yet laid back environments — attracting only good vibes and open hearts. 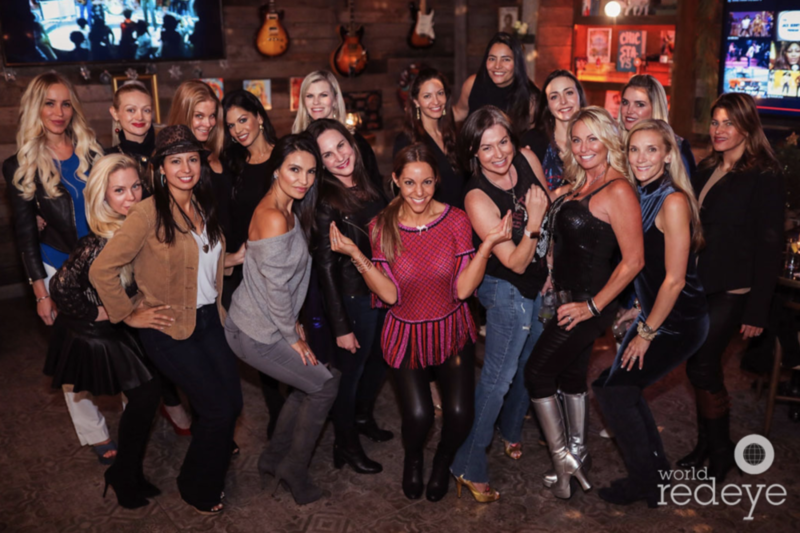 Miami, FL – January 15, 2019 – Morgan Shara of MASbisjoux hosts her second Mostly Moms Miami Event. Initially cofounded in NYC with Claudine Deniro of In The Know Experiences as a way for influential NYC Downtown moms to unite, Morgan has brought Mostly Moms to Miami to unite like minded magical women in exclusive yet laid back environments — attracting only good vibes and open hearts. Miami, FL – March 20, 2019 – Morgan Shara, jewelry designer of MASbisjoux and Magix the Unicorn, turned her March’s Mostly Moms Event into a kick off party for The Wine Women and Shoes Luncheon to benefit Nicklaus Children’s Hospital on April 5th. In attendance were Claudine Deniro of In The Know Experiences and co founder of Mostly Moms NYC, luncheon co chair Asha Elias, and committee members Holly Temes, Ariel Penzer Milgroom, Nicklaus’ Marilen Marnett, Event Planner Anirays of Wehpah, and a bevy of wonderful women to raise money for the Children’s Hospital at South Point Tavern.